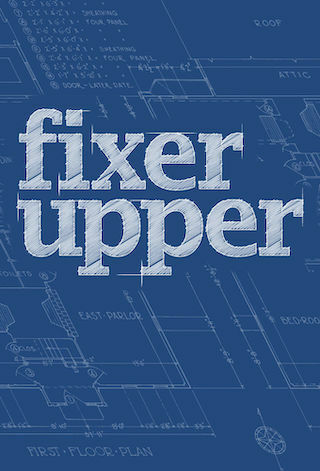 Fixer Upper is an American 60 minute reality diy television series, which kicked off on April 17, 2014, on HGTV and is broadcast every Tuesday at 21:00. The show is currently in its 5th season. HGTV is yet to announce the renewal of Fixer Upper for Season 6 as well as its cancelation. Sign up to track down the show's status and its release date. The first rule of real estate is location, location, location, but what happens when a buyer's only option in the right location is a house with dreadful design and a clunky layout? We say buy it � then fix it! Fixer Upper pairs renovation, design and real estate pros Chip and Joanna Gaines, a hilarious married couple, with Waco/Dallas, Texas-area buyers to renovate the wrong house that's in the right location.